The month of March can be a busy one in the classroom. 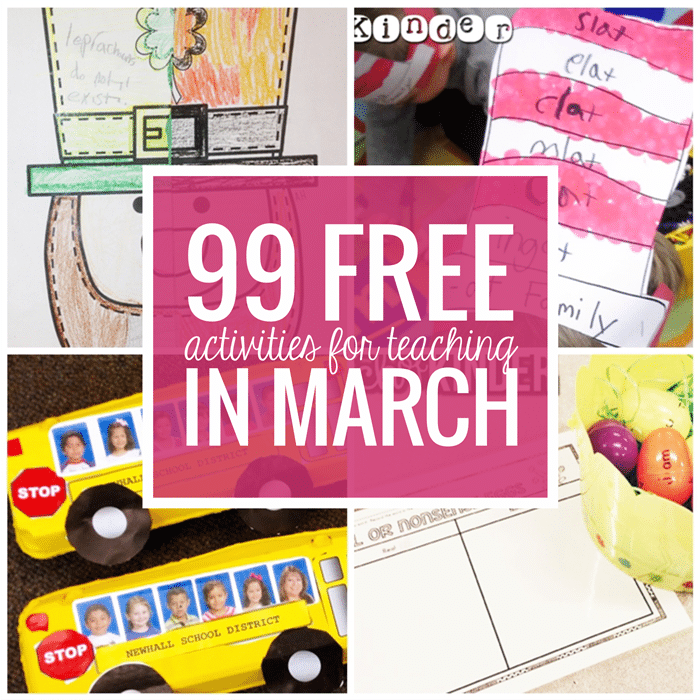 Here is a mega list of free March activities, printables and classroom resources. Looking for what to teach in the month of March? 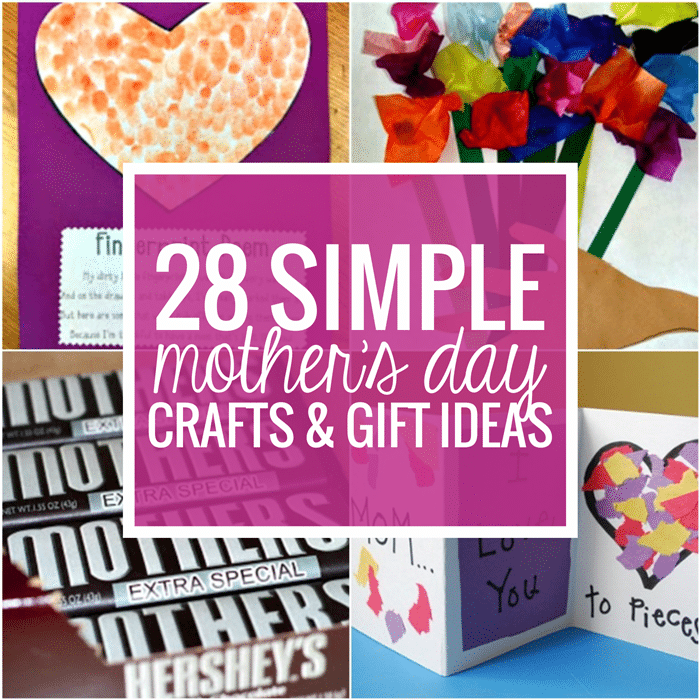 You’ll need materials for holidays like: Easter and St. Patrick’s Day. Plus – we know that somehow Dr. Seuss themed activities always seem to sneak in around this time frame. 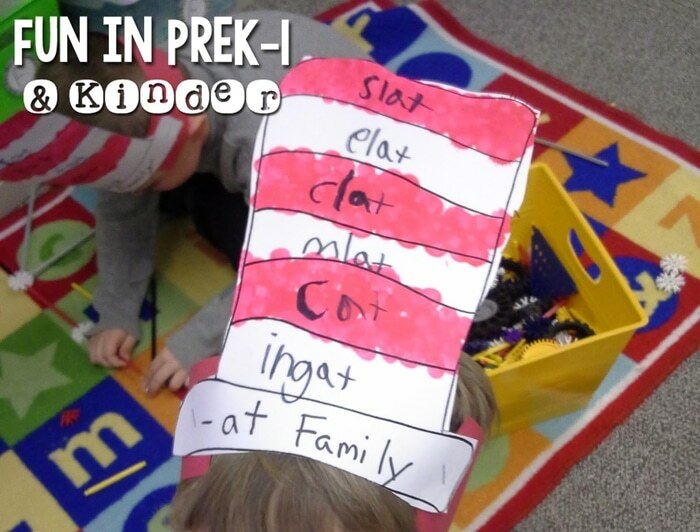 Celebrate Dr. Seuss and reading with a Cat in the Hat striped hat template. These paper templates get stapled onto a headband strip of paper and make cute word family activity. A simple and easy introduction to fractions is to have students color a leprechaun. Then students cut theirs in half and trade away half of their leprechaun to build a new one. 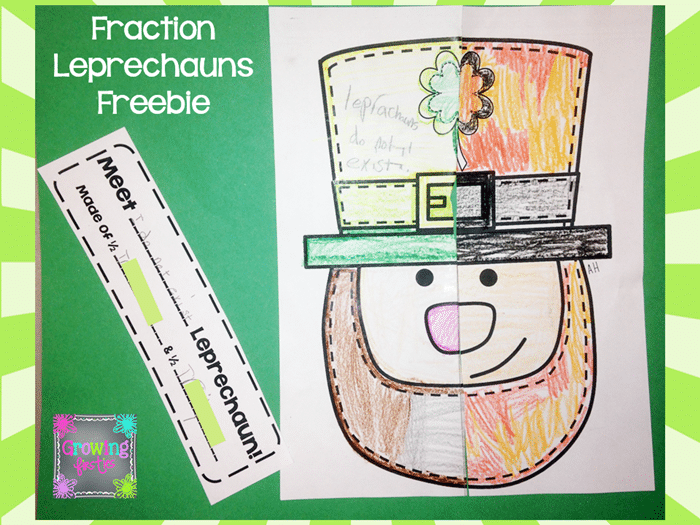 This fraction leprechaun is a free printable. 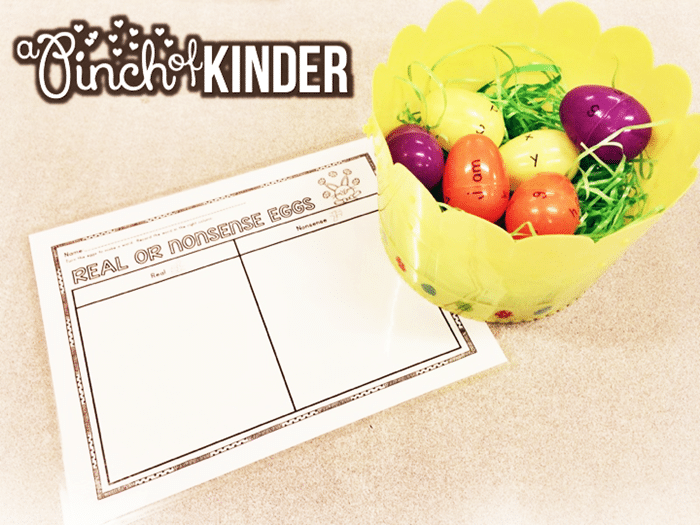 Lots of Easter Egg activities means creative ways to work on your skills. Try this real or nonsense word activity recording worksheet and have students work on reading cvc words in kindergarten. How fun to take a book and make an extension activity like this. 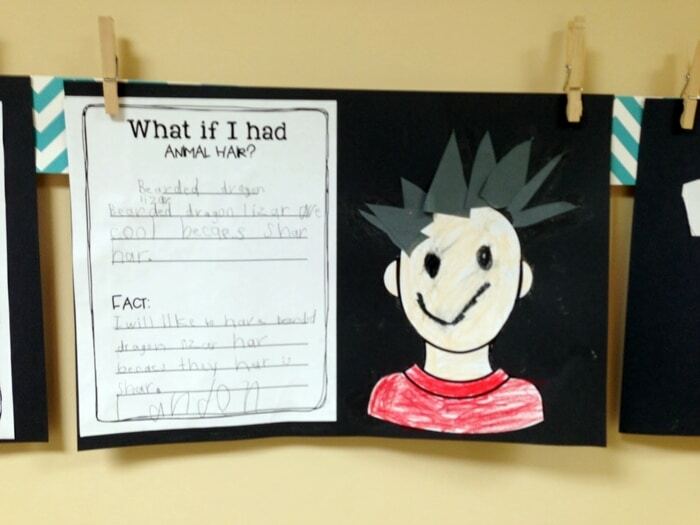 Students make an animal adaptation apply to themselves with a craft and write about how it would change them after reading the (affiliate) book What if You Had Animal Hair? Get prepared for a recycling activity next month’s Earth day. 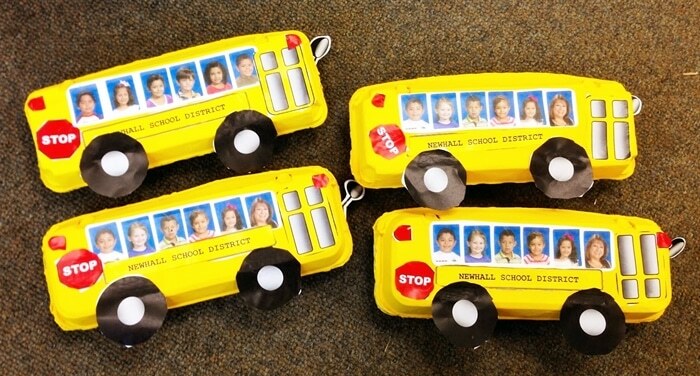 Use egg cartons and paint them to be like little school buses with a few printable details. These make a cute back to school or open house display for pre-k or kindergarten. 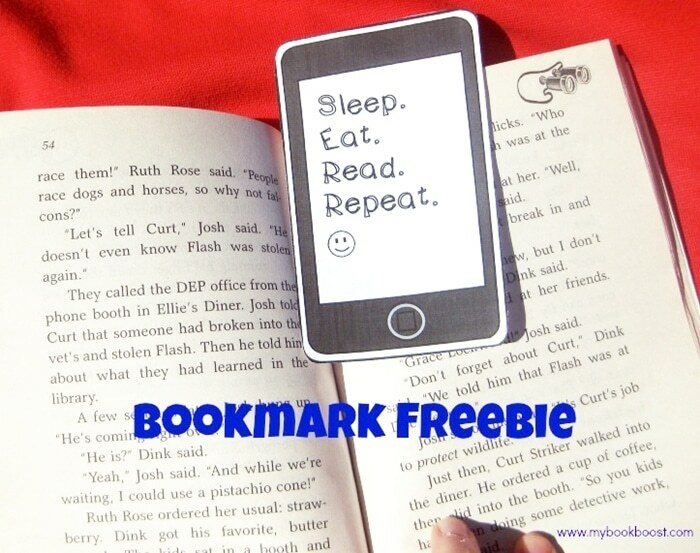 Fun, phone shaped bookmarks are an easy printable to pass out to your students. Print these iPhone bookmarks that say, “Sleep. Eat. Read. 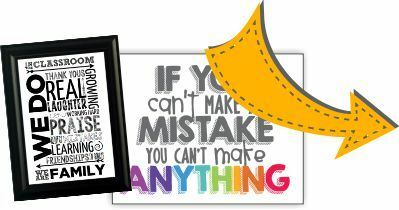 Repeat.” for your kiddos and have them add their name on the back. We’ve broken this mega collection into multiple lists. Let’s get started checking out these March activities and freebies. 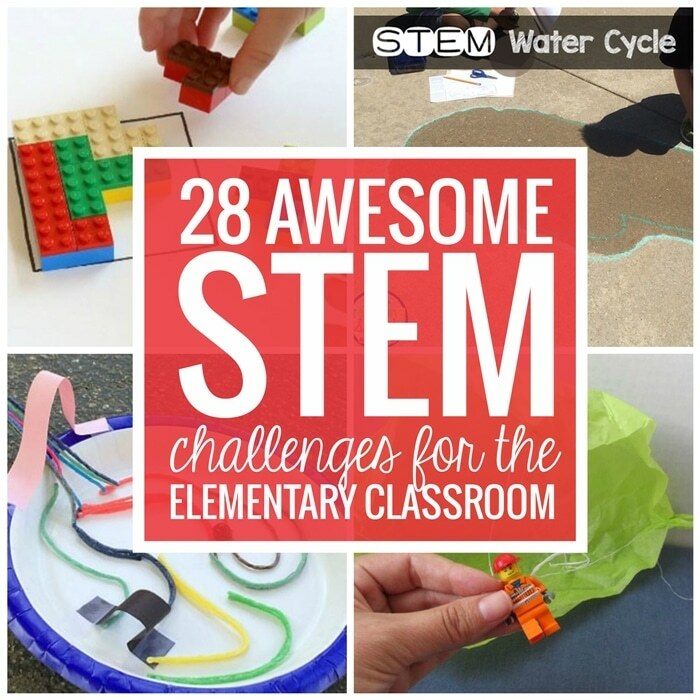 There you have an awesome list of resources and activities for March. I hope these can come in handy now and in the future too.